The Search N Rescue Super Hide Away Magic Gripper retriever closes down to 22’ and extends to 10’ with a full reach of 14’. 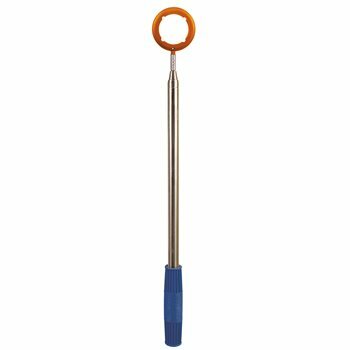 The Magic Gripper is simple to use - place it over the top of the ball and press lightly to pick up the ball from any surface. 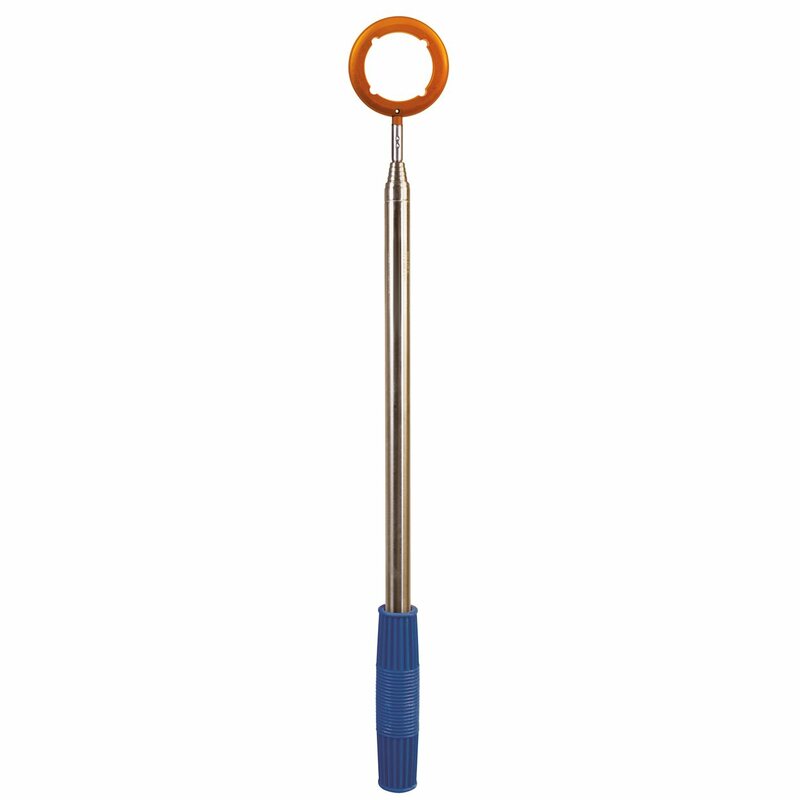 The retriever is made with stainless steel that is lightweight and durable.